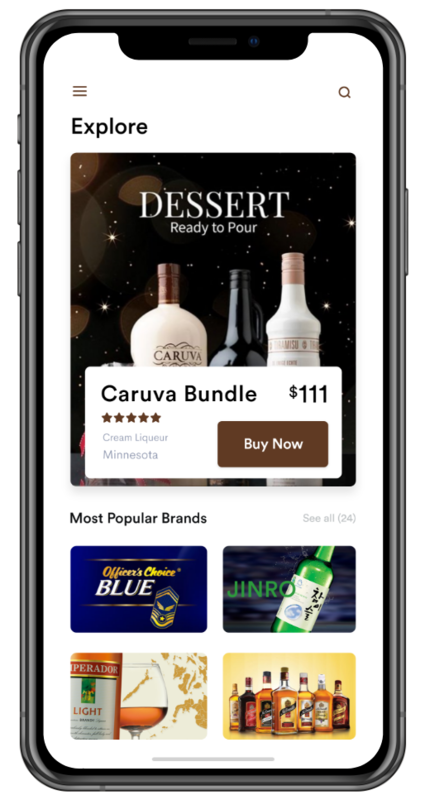 Your traditional liquor store will get a new personality & recognition with our on-demand uber like app solution. 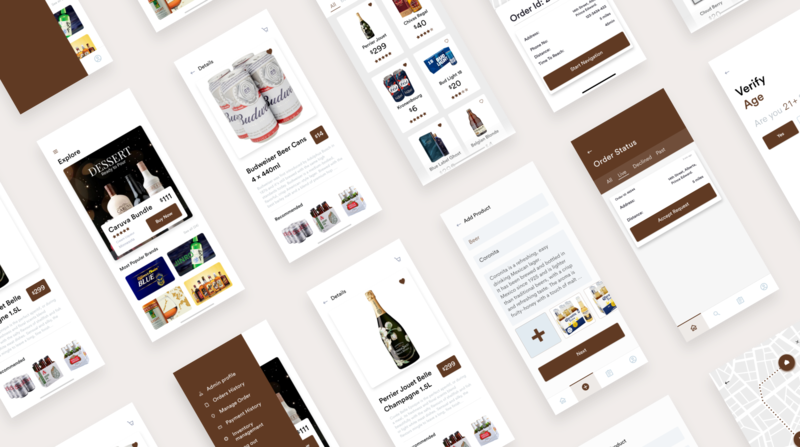 We help you with the growth of your Liquor Business through our App development solutions. For the owners we can design and develop an app solution with unique logo and images to place a unique identity in the marketplace. Build your brand for online liquor delivery marketplace by delivering items at user’s doorsteps from various outlets. 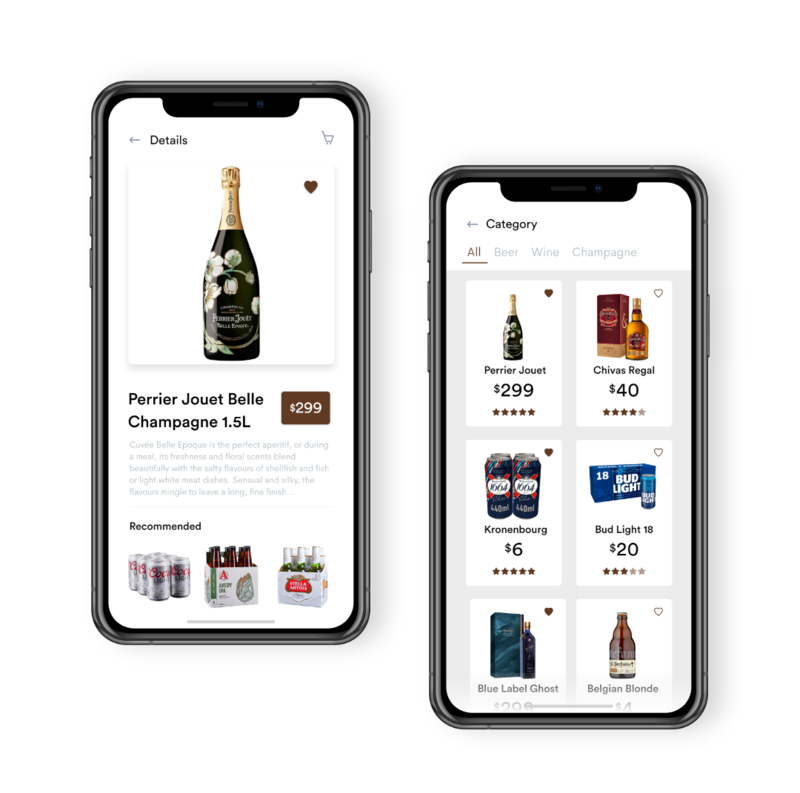 Liquor store chains that use e-Commerce for their Liquor delivery App development can effortlessly and skillfully increase the sales in all their store chains as they can manage and track all their Liquor store from a single platform. Age verification through uploading document details. Select cateGory of the alcohol with multiple options. 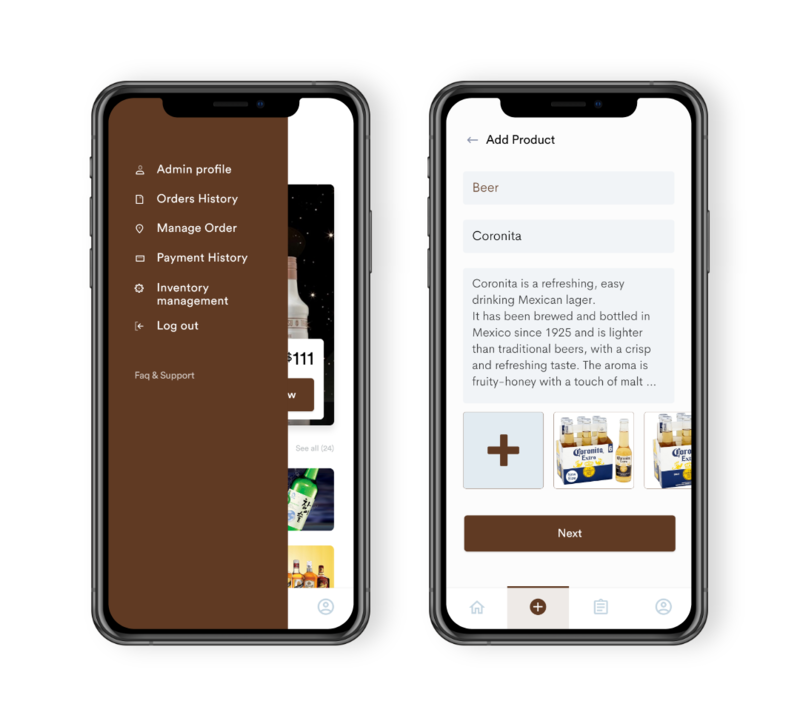 According to the user’s convenience, they can schedule the date and time of ordering their favourite alcohol. Give your on Demand Cannabis Delivery App a tremendous look. A complete Uber like on demand liquor delivery system. User can select alcohol from various categories. Users can pay through various payment options. User can track order with real time GPS tracking. Every alcohol’s records are kept with description. Keeping records of all the orders and tracking the status of the driver. Admin can grow in the business with the help of user’s reviews. 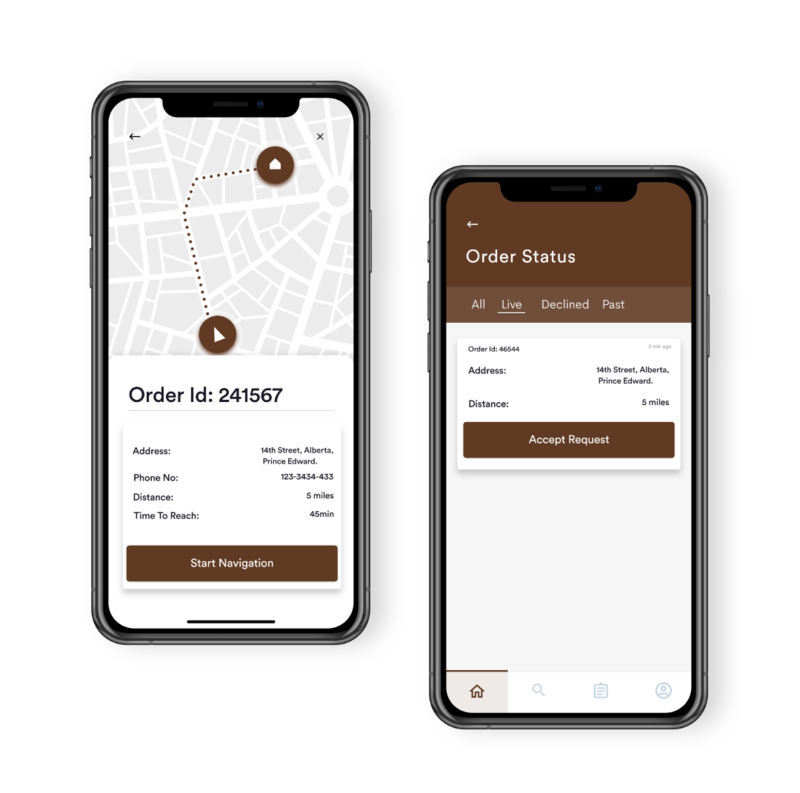 Orders assigned automatically to the delivery agent. 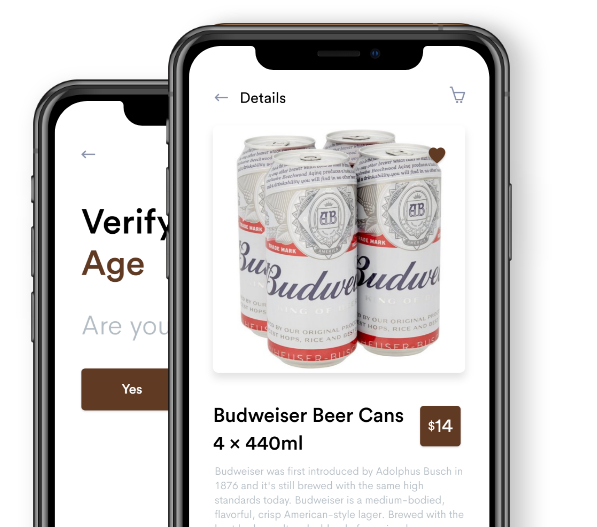 UEach and every detail of the customer eg; name, address and quantity is notified.er can select alcohol from various categories. GPS tracking with completely guided route. Delivery agent can update the status like “on the way”, “under process” etc.